Exercise walking, as with other forms of exercise, requires the right equipment for a safe and effective routine. 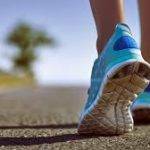 Good walking shoes are an important investment, and choosing the appropriate walking shoes is an important step in maximizing the benefits of exercise walking. Finding the proper walking shoe may take some time and a bit of money, but it is essential for achieving long and short term benefits. Shoes are the most important piece of equipment in walking. Walking shoes provide a basic protection and mechanical support for the foundation structures of the body – the feet – which in turn help keep the entire body balanced and aligned. When there is a minute imbalance in the feet, the compensatory domino effect causes changes throughout the body. Specifically, when the body’s natural gait motion is off balance, the body counterbalances the problem by redistributing weight. This ultimately changes the natural posture and alignment of the spine, leading to muscle strain and back pain over time. Though the imbalance may seem minor, in the long run, the stresses added to the body can add up and cause unnecessary wear and tear. 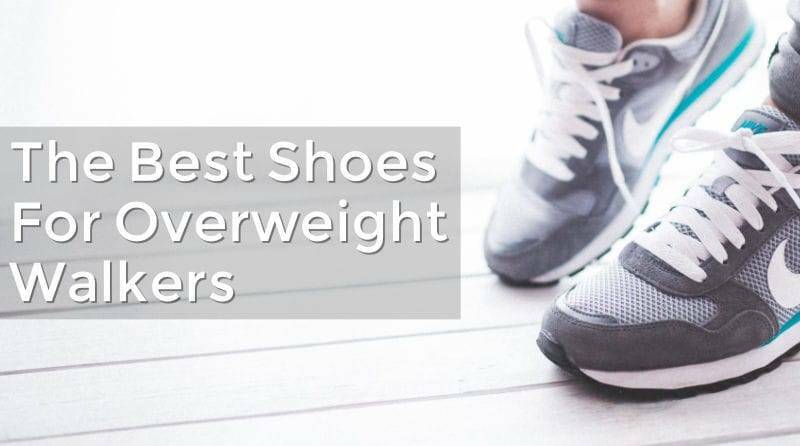 The right walking shoes can help foster excellent balance and posture during exercise walking, while poorly fitted walking shoes can cause pain or increase susceptibility to injury. 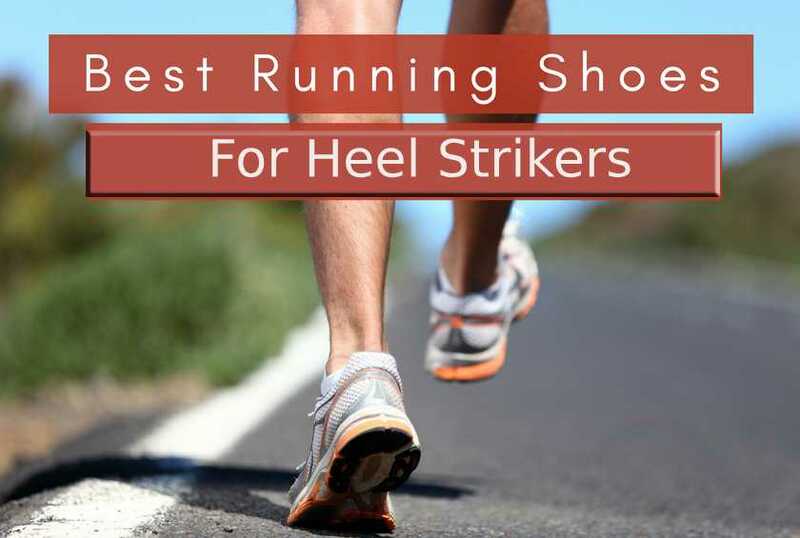 It is best to find a technical running shoe store that will watch the individual’s walk and will provide a shoe that fits based on the individual’s specific biomechanics (this service is not typically found in large chain store). Walking shoes should allow the feet to naturally roll slightly inward (pronation) and outward (supination) to help absorb the different forces acting on the body. For many people, either one or both feet under pronate (roll outward) or over pronate (roll inward), altering the balance and length of the leg during stance, as well as gait. Some shoes are designed to control over pronation, whereas others are designed to encourage pronation. 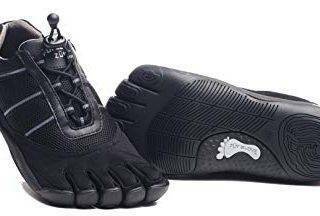 Therefore it is important to make sure that walking shoes match each individual’s specific biomechanical pattern. An additional side effect of pronation and supination is the change in the natural curvature of the arches of the feet. Over pronation – one or both feet excessively roll inward, causing the arch to flatten – also known as “flat-feet”. This will create excess motion in the leg as it internally rotates. The pelvis tilts to compensate for the rotation of the leg, tightening muscles in the lower back, fatiguing, and stressing the components of the spine. Under pronation – one or both feet fail to pronate and excessively roll outward, impairing the bodies ability to absorb shock. This added force is absorbed through the joint and muscles of the lower back and lower extremities, which over time may cause injury. The feet are the crucial elements of gait motion, and maintaining a smooth gait is critical to preserving good spinal health. To ensure the correct balance during exercise walking, one must limit over pronation and under pronation of the feet. Good walking shoes should provide this stability. There are three essential factors that should be taken into consideration before purchasing a new pair of walking shoes. Stability – the shoes should have a balanced and secure feel throughout range of motion. Flexibility – the shoes should allow for a good degree of give at the base of the toes, providing smooth motion. 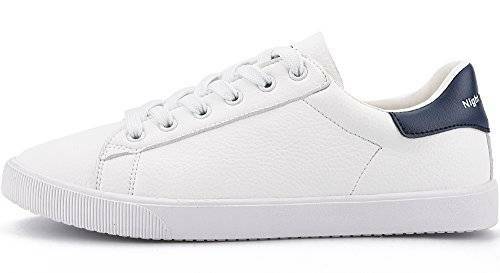 Comfort – walking shoes should comprise contours and padding conformed closely to the feet, providing a snug fit at the heel and midfoot, with ample room in the forefoot. 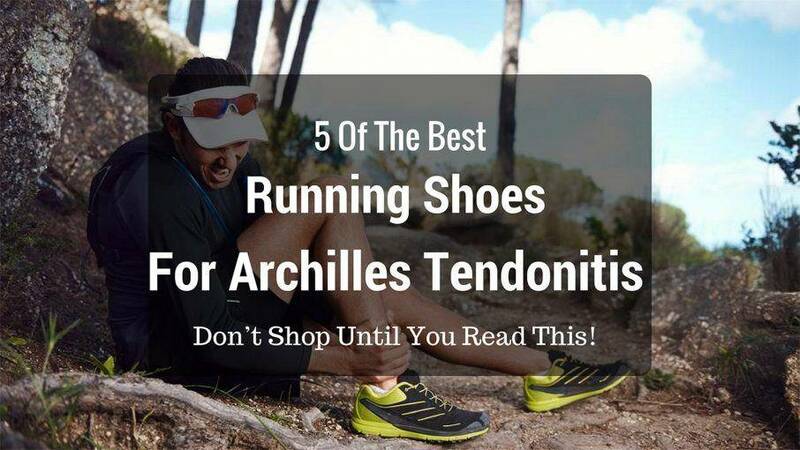 Heelcounter – the area of the shoe that holds the back of the heel, just underneath the Achilles tendon. This area should be snug but not tight, comfortably cupping the back of the heel. A good heel counter will help prevent the feet from over pronation or supination. Midsole – the area between the tread and the cloth upper of the shoe. This is the most important component of any footwear. Midsoles are made of a variety of materials that give the shoe greater or lesser degrees of cushioning, support, and flexibility. Insole – the area inside the shoe, on the bottom, where the sole of the foot is in contact with the shoe. It should contour comfortably to the foot. 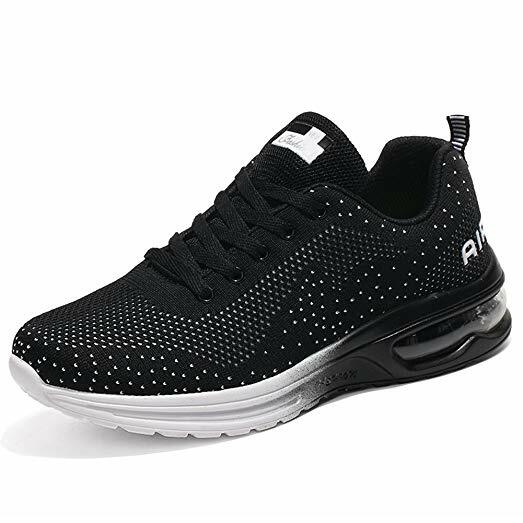 It is designed to reduce shear forces between the foot and the shoe and provide some shock absorption. Toe box – the entire area that surrounds the toes. The toe box should provide adequate room for the toes to move freely. Wiggling and bending the toes at the knuckles should be unrestricted. Conversely, too much space will cause shifting and discomfort. There should be approximately one half to a full thumb’s width between the end of the longest toe to the end of the toe box.